Jorge was born in Alcoy, Spain. 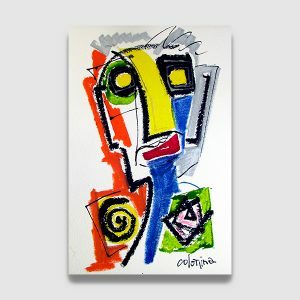 His family escaped Francoist Spain and settled down in Paris in 1963. 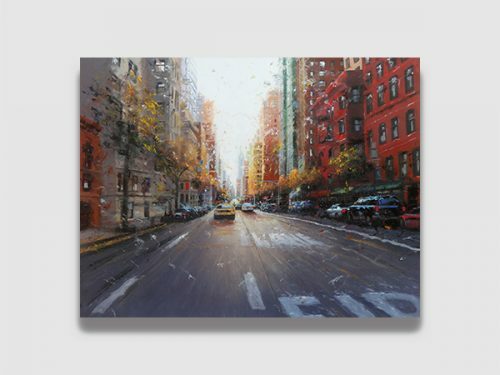 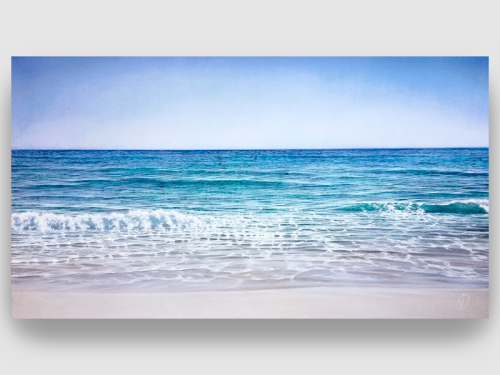 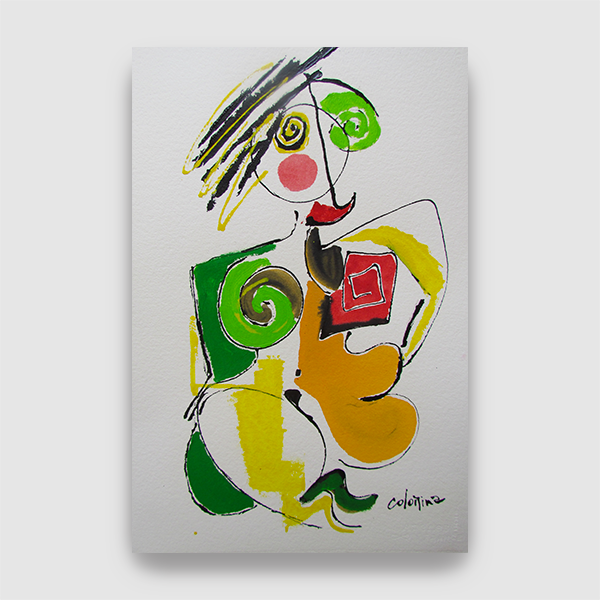 Since an early age, he has shown his passion for drawing and painting. A paint brush in his hand, he spends hours practicing drawing, painting and sketching. 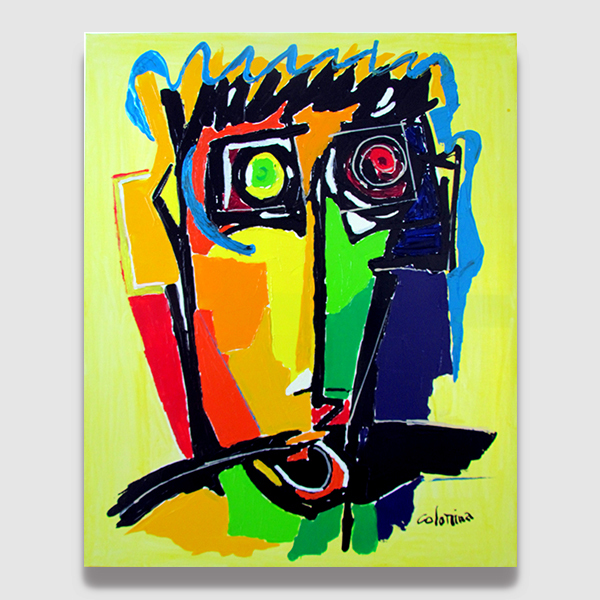 His hard work paid off and Jorge became a full time artist in his 30’s. 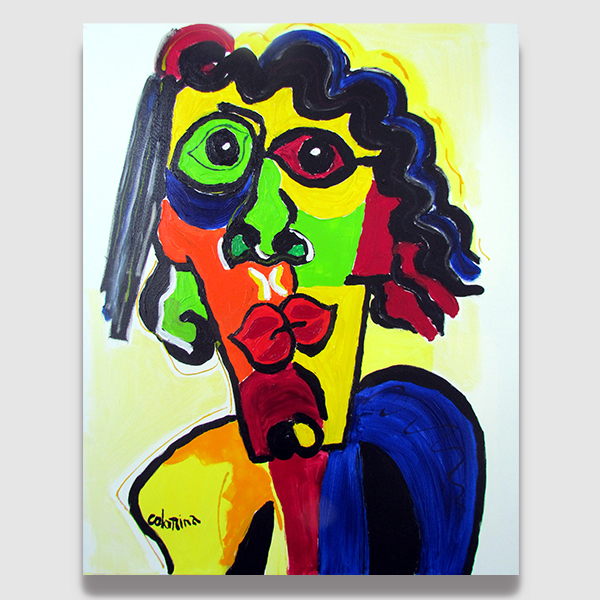 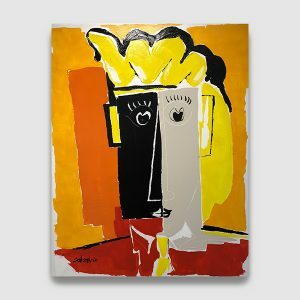 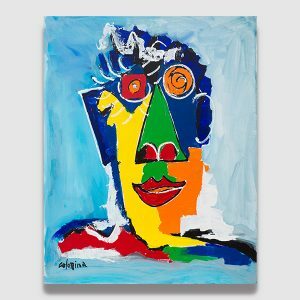 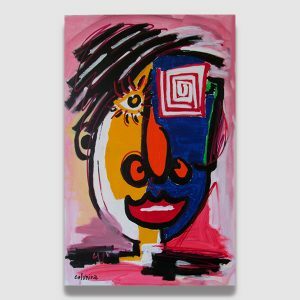 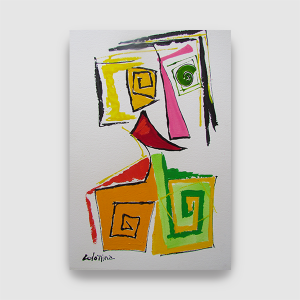 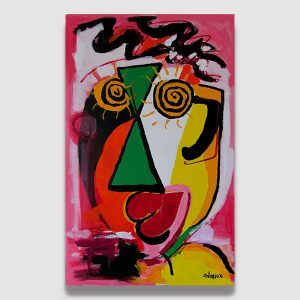 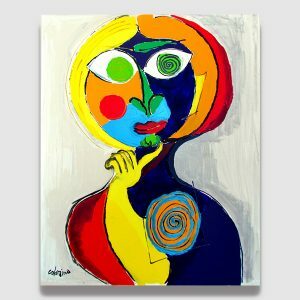 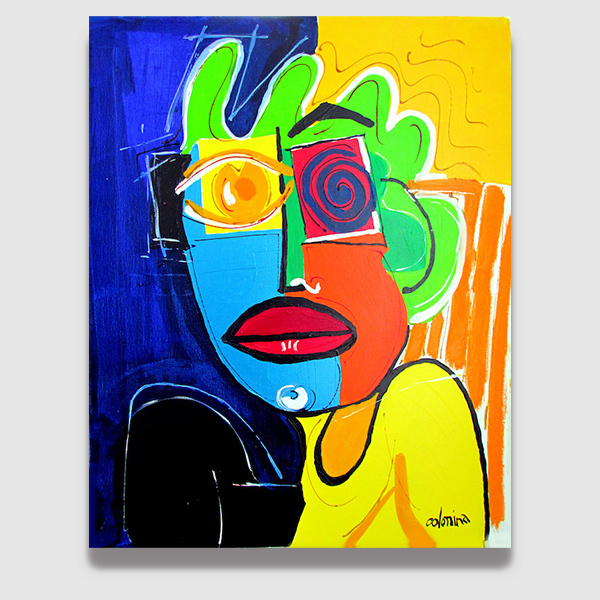 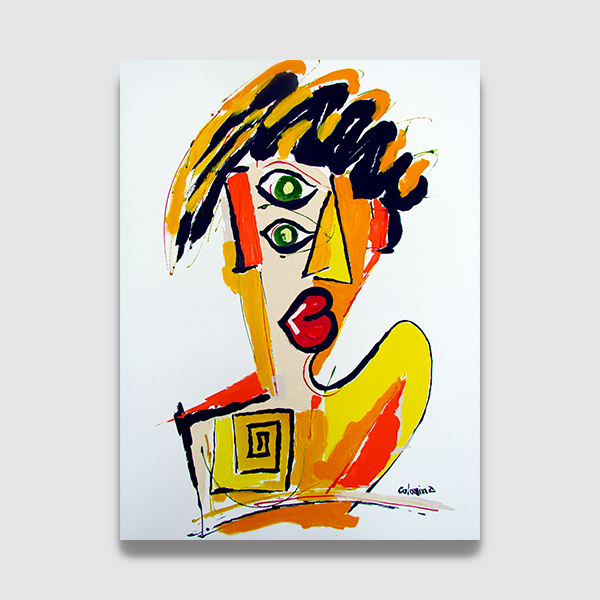 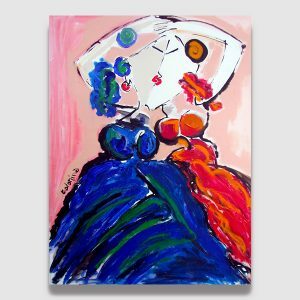 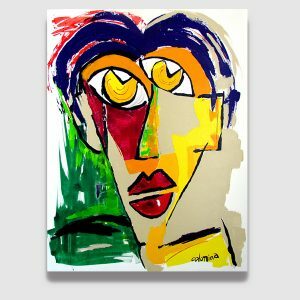 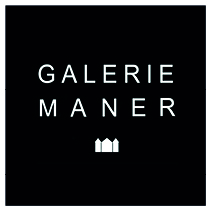 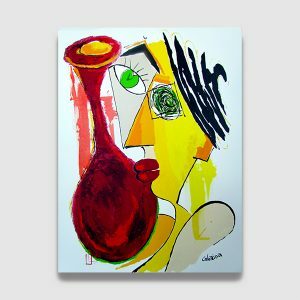 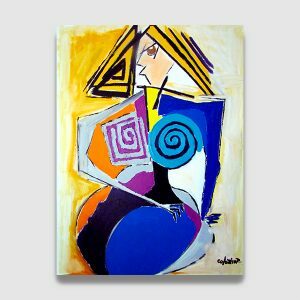 Self taught, he found inspiration in the Art of Picasso, Miro, Cezanne and Matisse … He researches their works trying to find his own style made of vibrant colors that reflect a man’s life, passion and emotions. 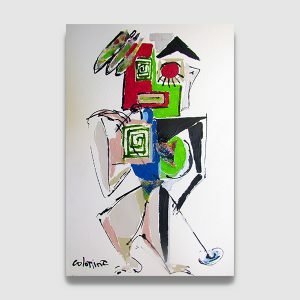 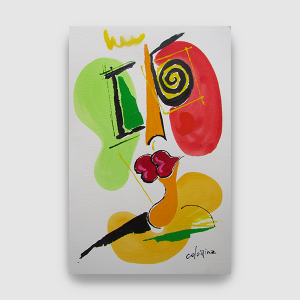 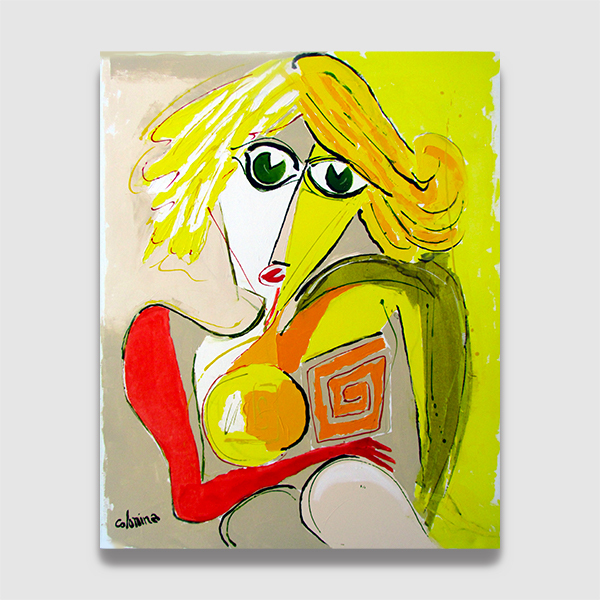 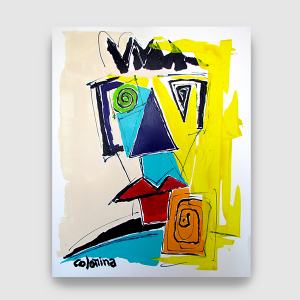 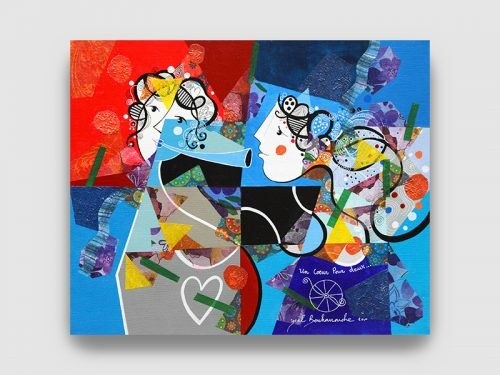 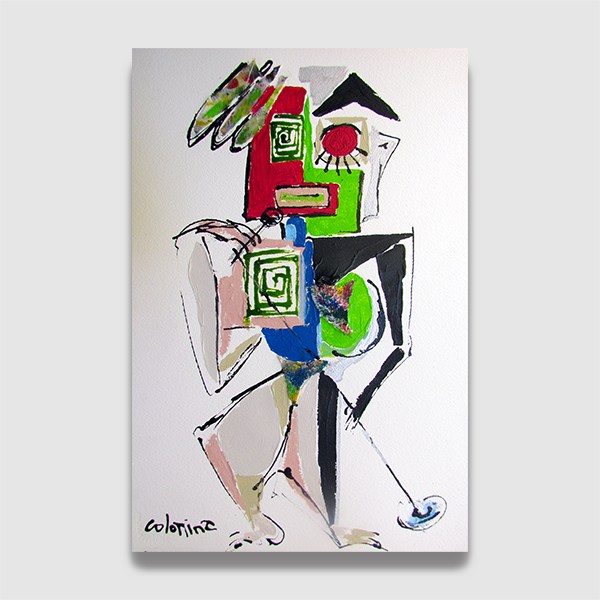 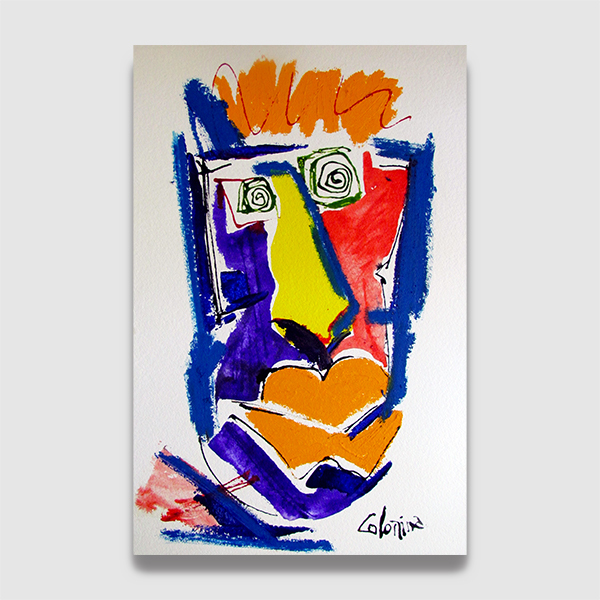 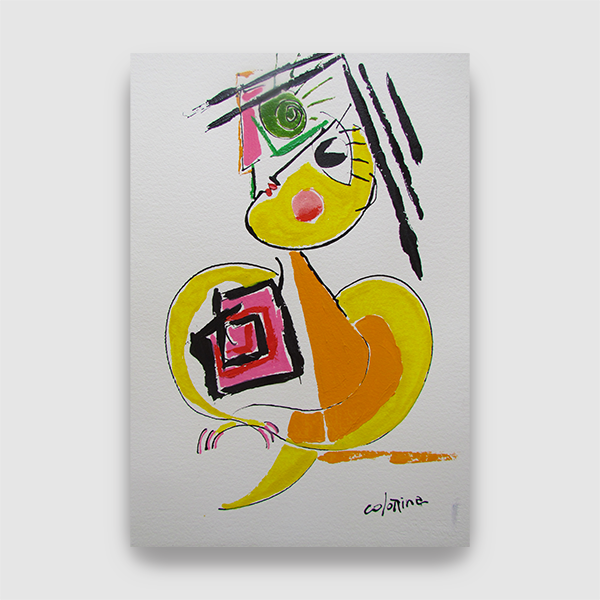 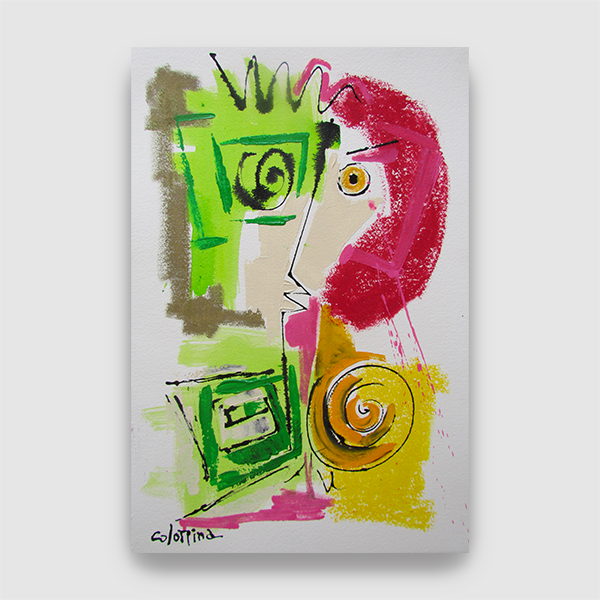 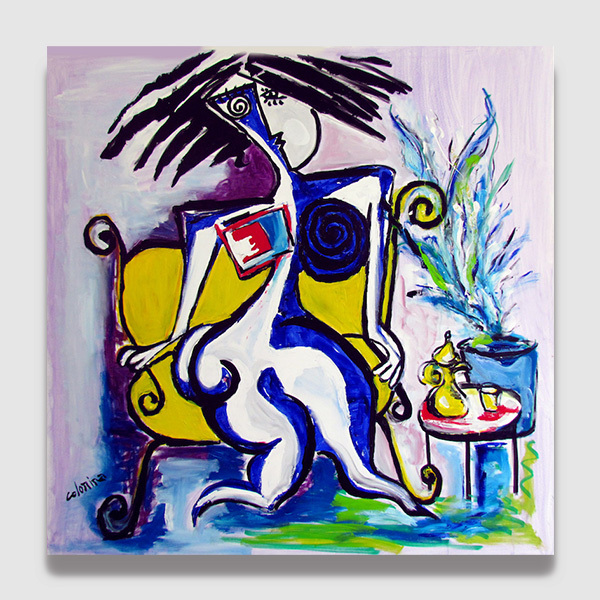 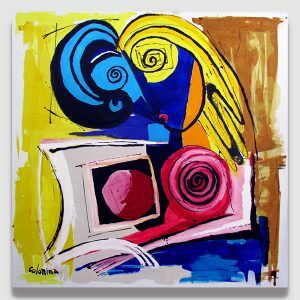 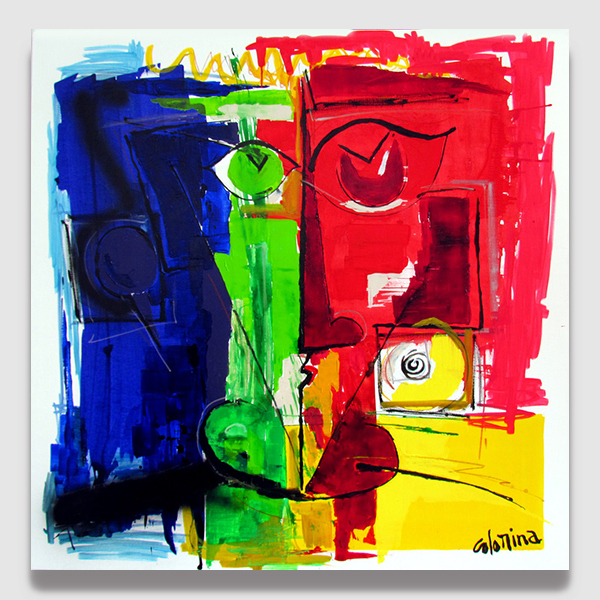 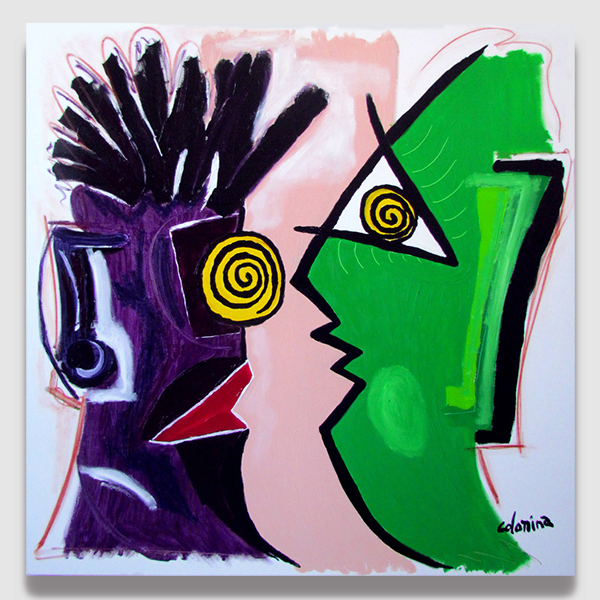 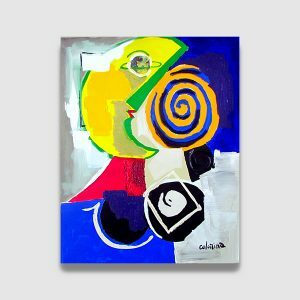 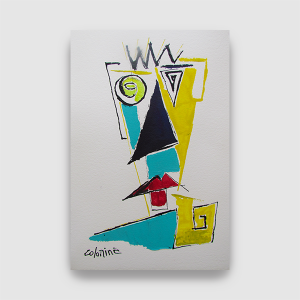 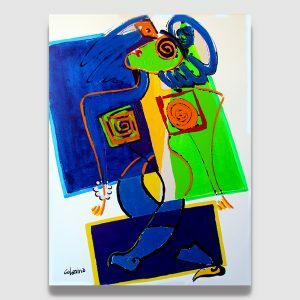 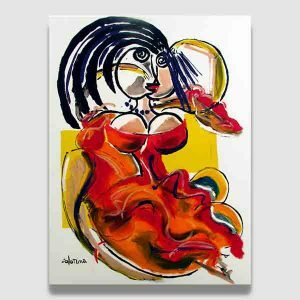 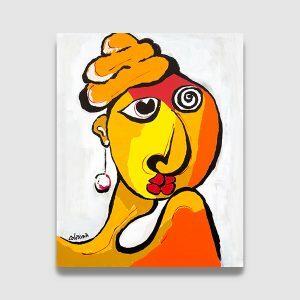 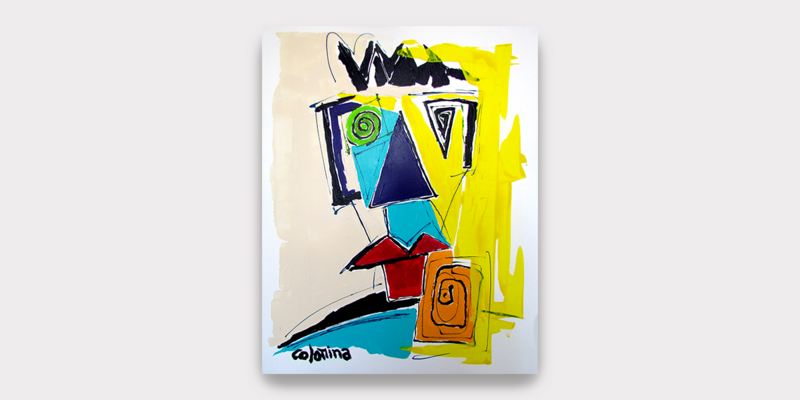 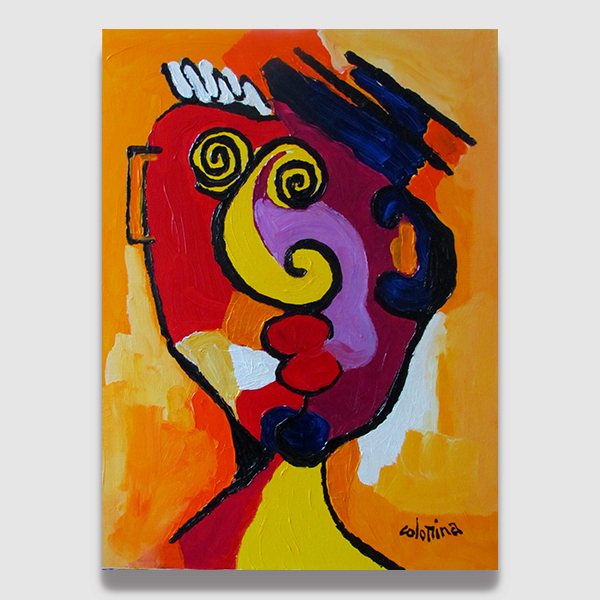 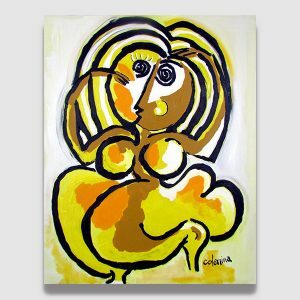 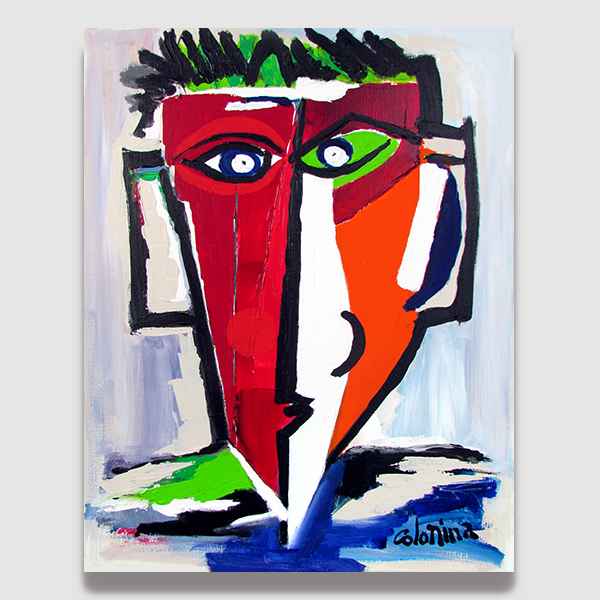 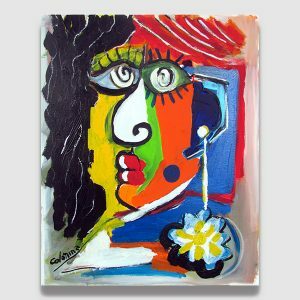 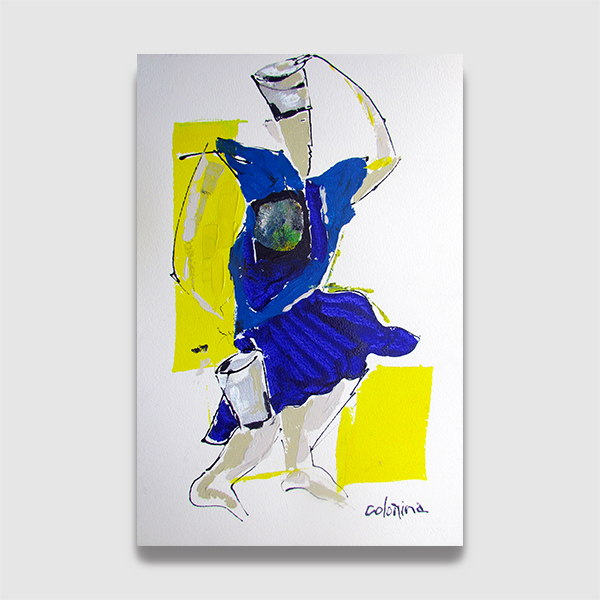 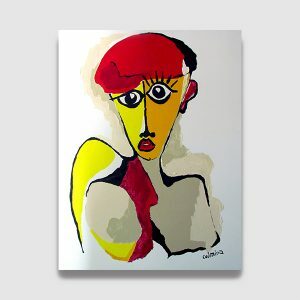 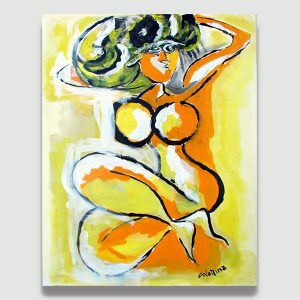 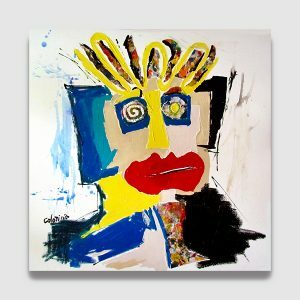 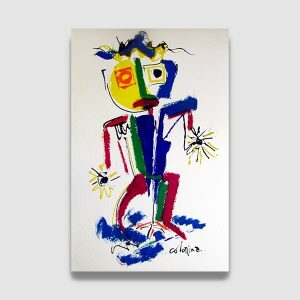 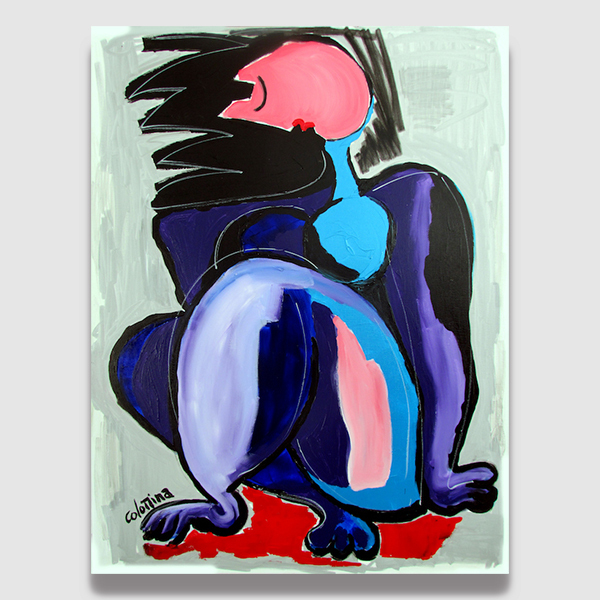 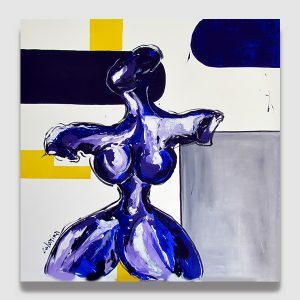 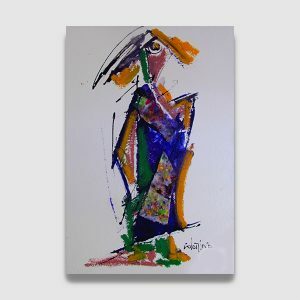 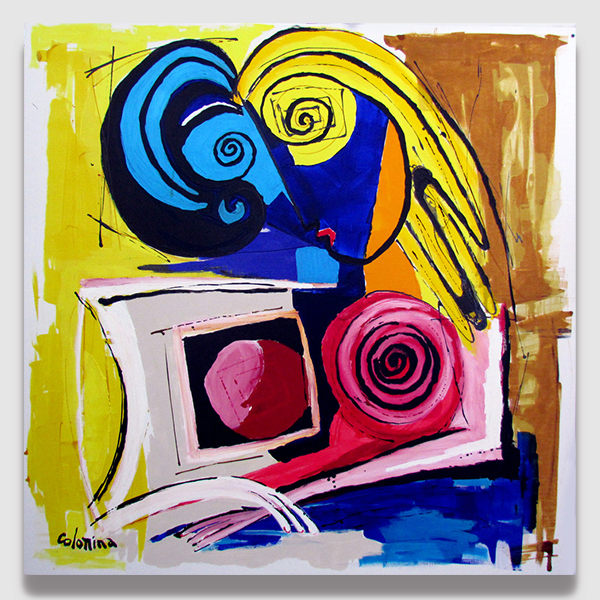 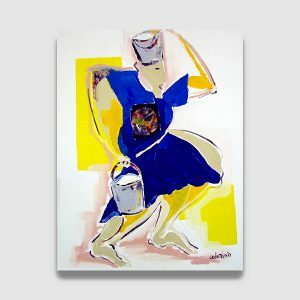 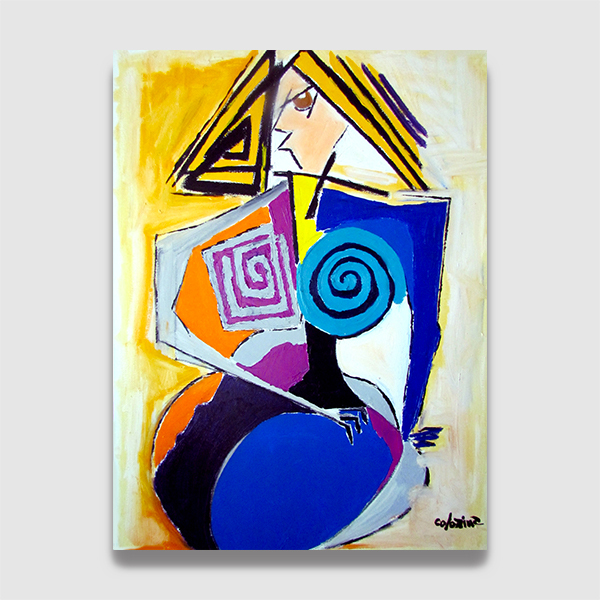 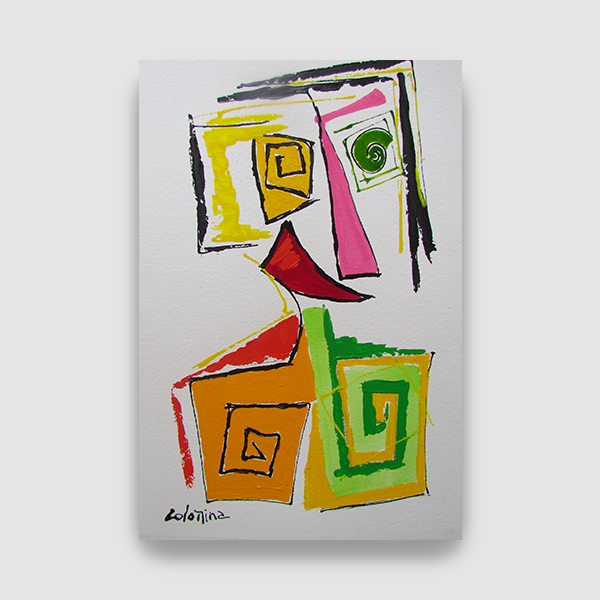 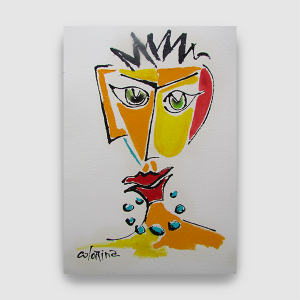 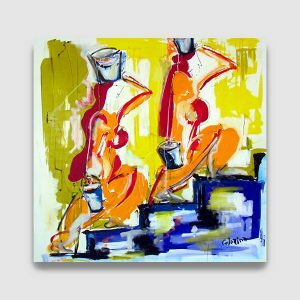 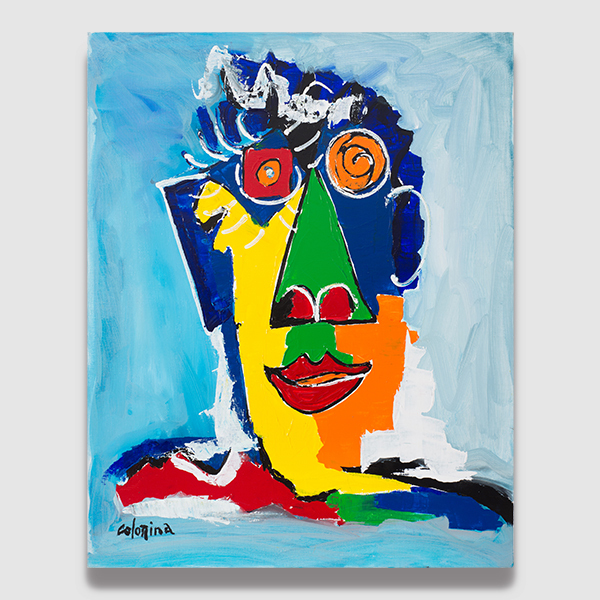 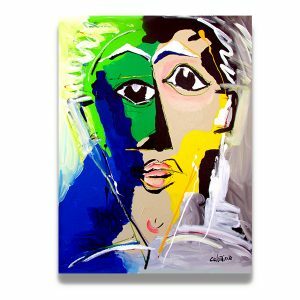 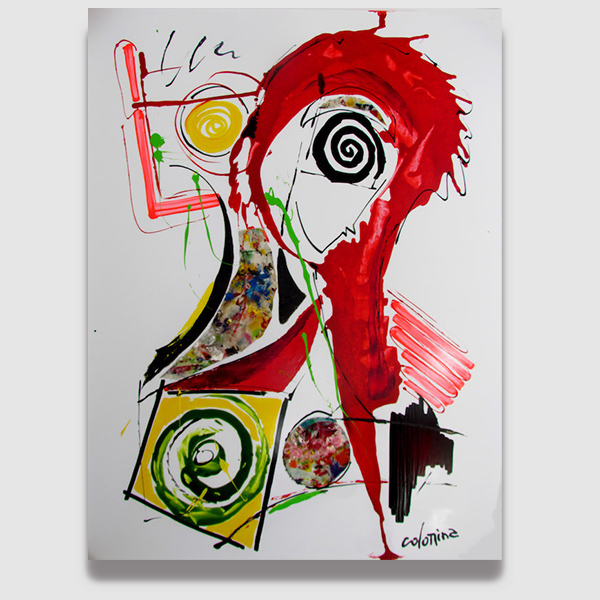 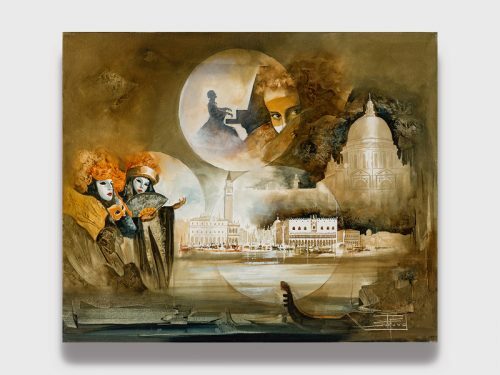 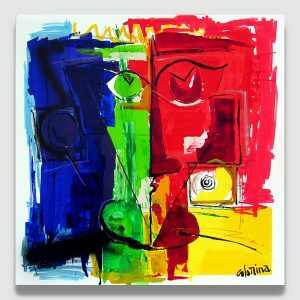 Colomina painting style can be described as “Figurative Abstraction”.